Mt. 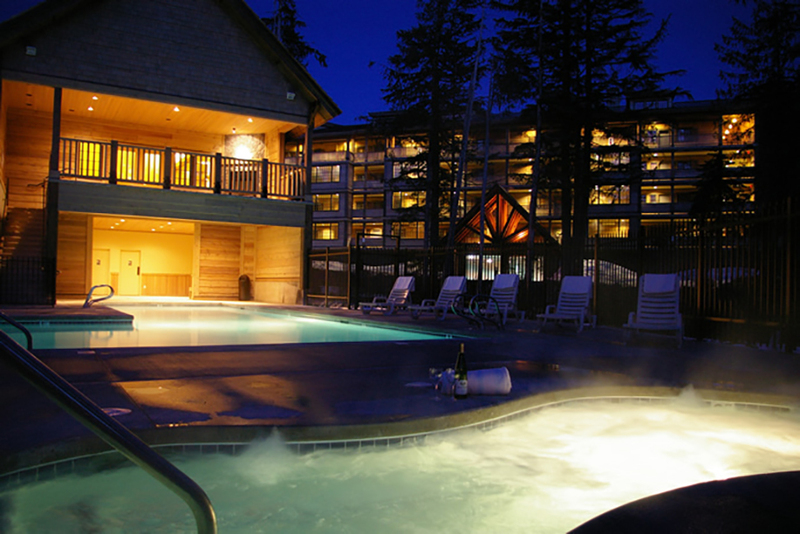 Hood Skibowl is nestled in the quaint village of Government Camp with outstanding views of the Cascade Range. 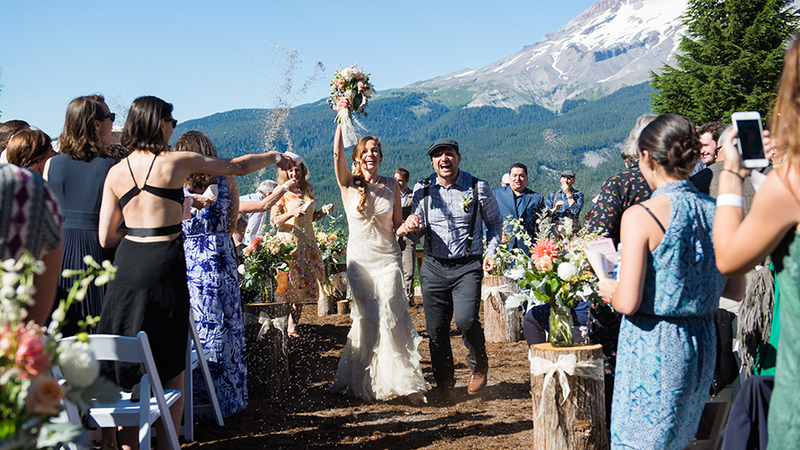 Just under an hour East of Portland, you and your guests can escape the city and say your “I Do’s” surrounded by nature, wildflowers and the breathtaking views of Mount Hood! Mt. 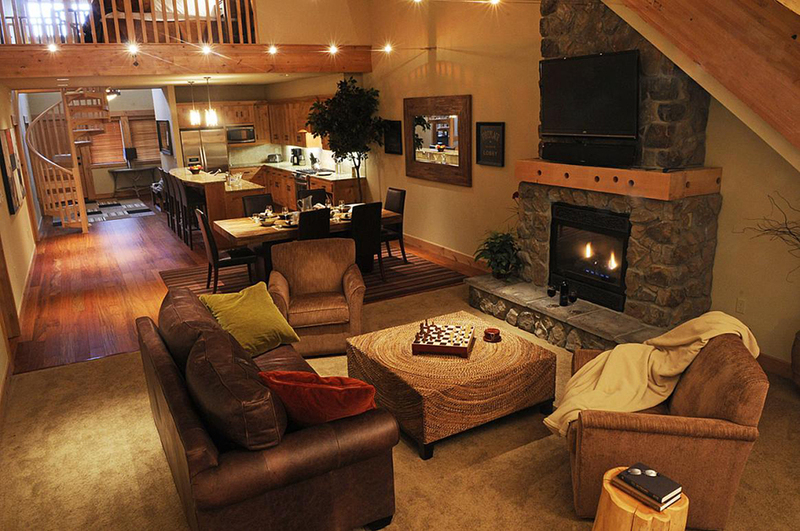 Hood Skibowl offers full service resort amenities and lodging, farm to table catering and a unique adventure for all of your guests. I'm currently in the process of trying to get all my engaged friends to get married at Skibowl as well. Skibowl is incredible! The venue is even better than the pictures make it look, the staff were all friendly and super helpful, and Becca made the whole planning process easyand fun. They took care of pretty much everything for us, and directed us towards awesome affordable vendors for flowers, photography and DJ Chad. It was just so special and wonderful, I don't really even have the words to describe it. 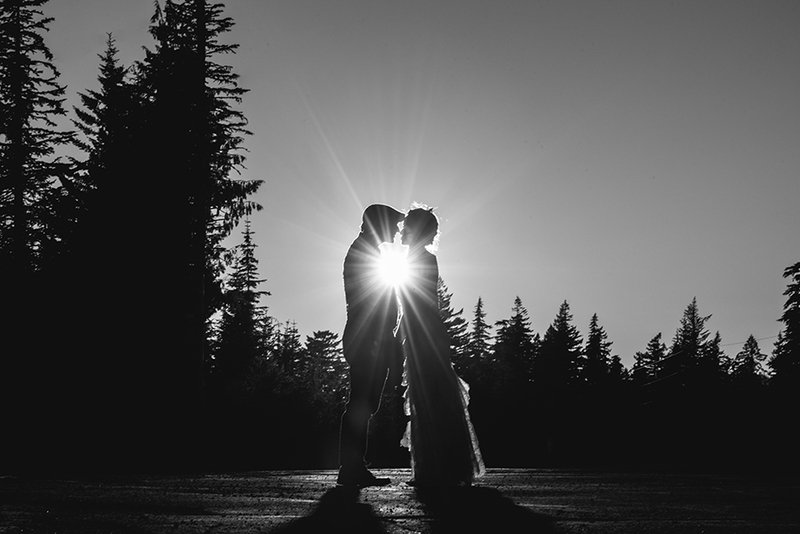 We LOVED our wedding and are so grateful to Skibowl for helping to make it so special! 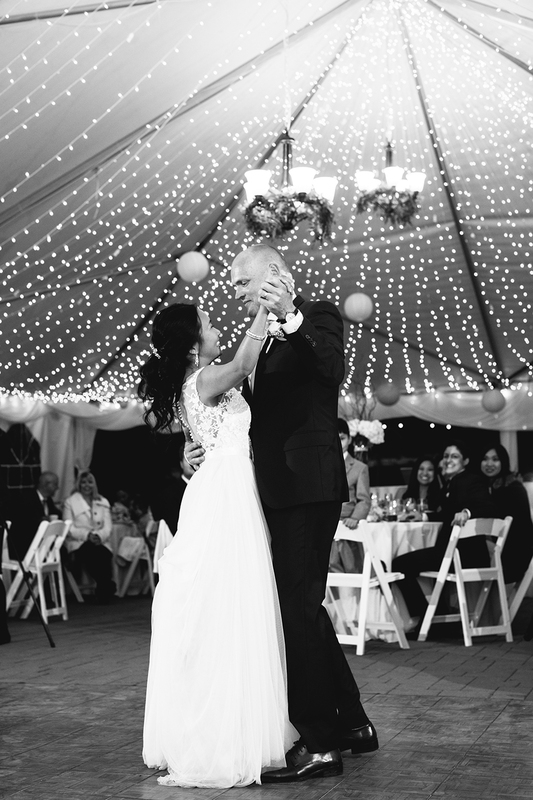 – Lissa C.
My husband and I have continually heard the same thing from all of our wedding guests -- they have never been to a more beautiful or unique wedding. 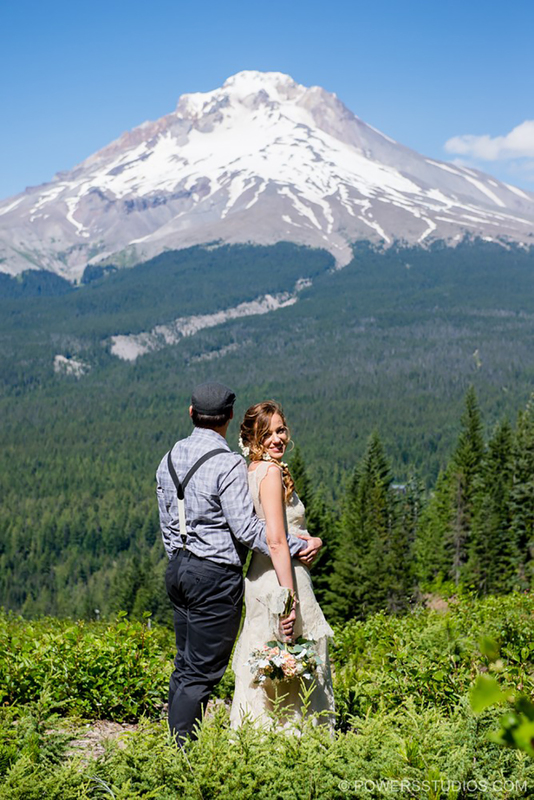 Taking a chairlift to the ceremony, getting a sweeping view of Mount Hood, followed by an alpine slide to the reception -- it was seriously the most fun and adventurous wedding they had ever seen. And I'm so happy it was mine they were talking about! On top of that, Becca, the coordinator at Skibowl, was fantastic. Throughout the entire wedding planning process, I strove to work with good people -- people who were reasonable and good communicators. Becca was all of that and went above and beyond to make everything seamless. She quickly answered every one of my tiny-detailed questions, was accommodating and simply put, took all of the stress and second-guessing out of the entire process. I cannot recommend this venue enough! – Emily G.
BEST. WEDDING. VENUE. EVER! 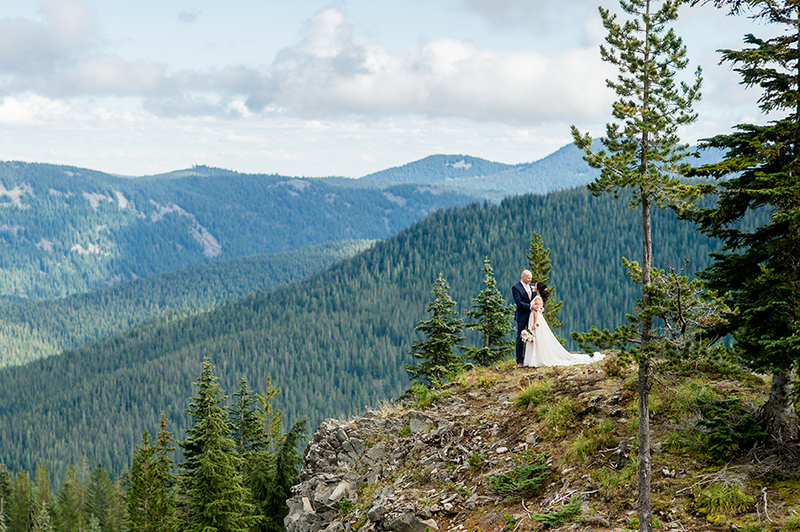 If you want to have an adventurous wedding in Oregon, look no further. At Ski bowl, you and your guests will ride a chairlift up to the middle of the mountain overlooking Mt. Hood, then take an alpine slide to the reception at the base! 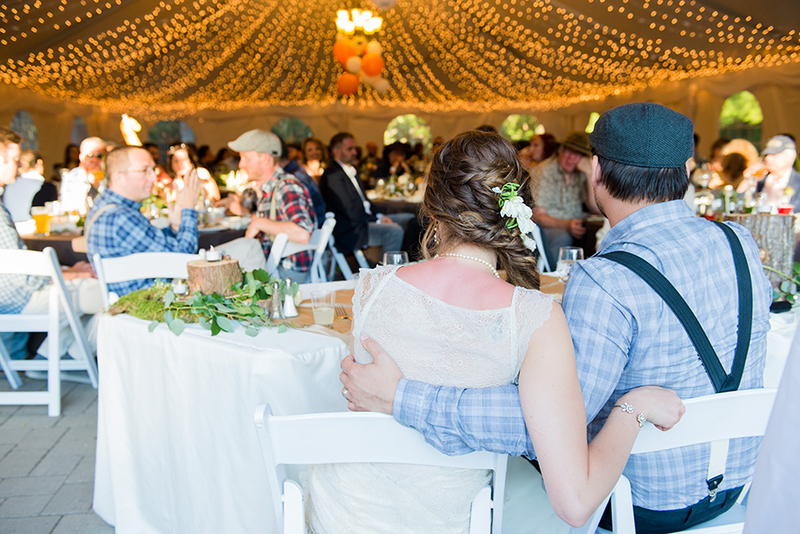 The on-site coordinator Becca is better than any wedding planner you could ask for. She answered my incessant emails promptly, and was present every step of the way for rehearsal and the wedding to ensure it went smoothly. 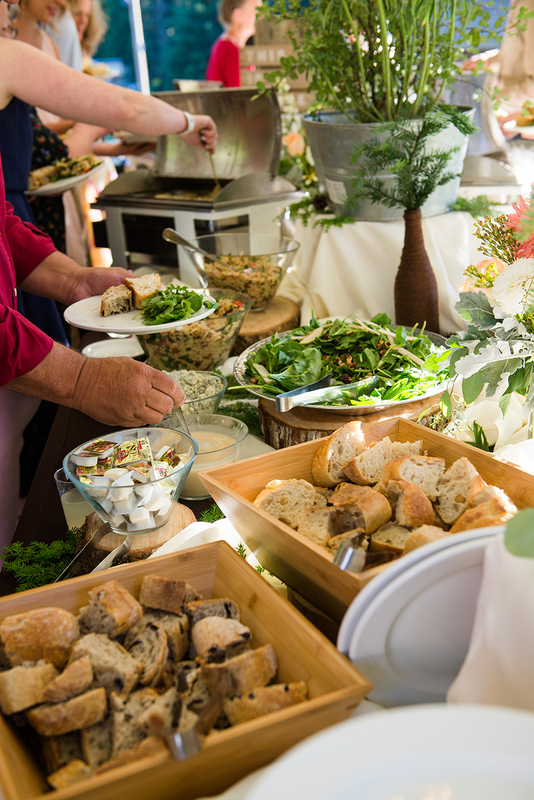 We had many guests tell us the food was the best wedding food they had ever tried (and it's true! ), that everything was flawless (thanks to Becca! 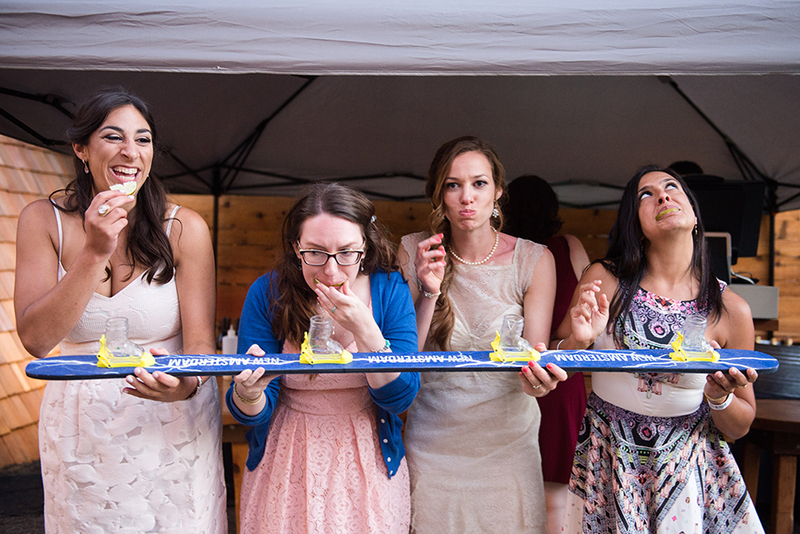 ), and that overall it was by far the most fun and unique wedding they had ever been to. So if you are an outdoorsy couple who wants to throw a wedding a little off the beaten path, look no further! – Sabrina M.